As you read this I am probably dancing through the streets for Simchas Torah. And as I’m typing this Gilad Shalit is alive–and going home. From the time I was younger and reading about West Africa I was fascinated by the New Yam Festival and the harvest festival traditions. Thinking about Rosh Hoshanah, Yom Kippur and Sukkot I realized something–the New Yam Festival was sort of a combination of them all with a little Passover thrown in–which is also part of a New Year–the time of Nissan. Familiar with the whole matzah thing and tossing out bread? It’s in sync with most traditions where the old is tossed while the new is embraced…and made concrete through food. In both cultures, the home is cleaned thoroughly and everything is made new for the new cycle. Across African traditions the harvest time means leaving alone the old–destroying it or dealing with it and embracing the new in a gesture of thanks…So there’s the New Year, and Thanksgiving rolled into one with some Easter/Passover in the sense of newness/redemption. One work cycle begins as another ends. This system of course predates Western religions by a long shot. You ask forgiveness for old sins/errors/misses of the mark; and you look forward and resolve to do new things. On Simchat Torah–the close of the “High Holiday” season, you dance, on the African harvest festivals–you always dance. There seems to be a remarkable sweep of commonalities. 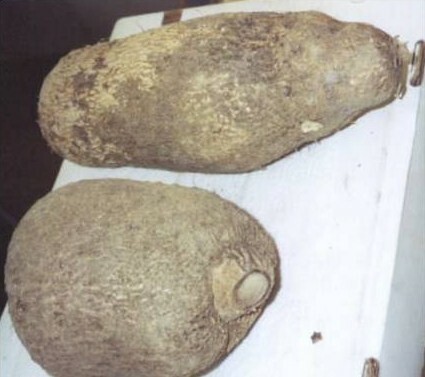 It never occurred to me until now that I need to do my own New Yam Festival of sorts. Kwanzaa, a commemoration I celebrate—is cool and all–but the harvest of fruits in December doesn’t make much sense…although the holiday in and of itself is very meaningful to me and important. In West Africa New Yam and Rice and Millet festivals occur anywhere from August to October. 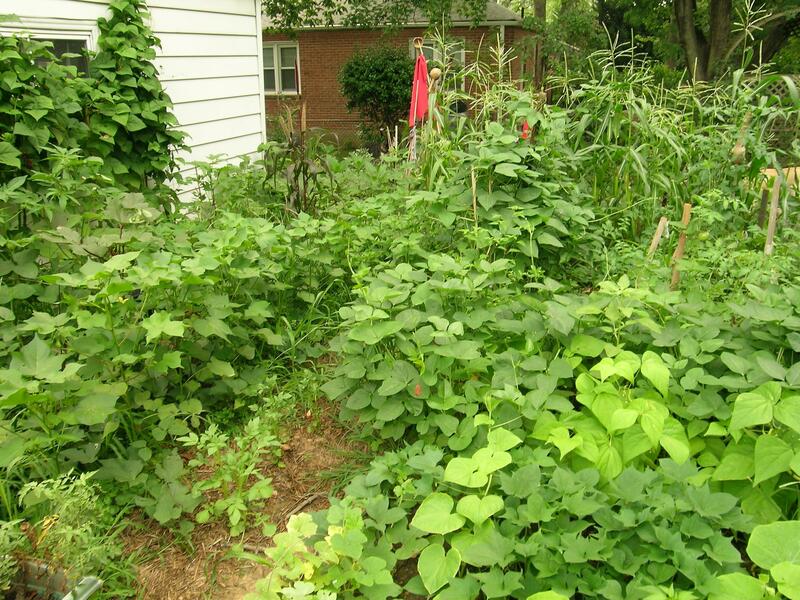 In my humid subtropical (just barely) part of the U.S., sweet potatoes come out of the ground just before the hard killing frost. So the timing may not be perfect but..oh well. While I did the rituals of Rosh Hoshanah and Yom Kippur and am in Sukkot/Simchat Torah mode…I’m not there yet…I need to do some more embracing and letting go before I move on and into something new. So…hmmm how am I going to do this? 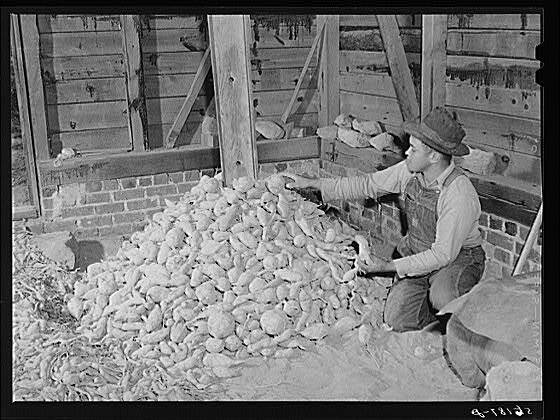 I am going to make sure I give tzedakah/zakat–sadaqa-I will give some of the potatoes to shelters that could use them to feed the hungry or even to the people down in the camps in DC! I will also give 18 bucks–provided I have it–to charity or needy causes as well. I am going to have a small dinner with friends or some kind of other celebration with music, dancing and food. Fried sweet potatoes, a seasonal stew for autumn with other stuff from the garden like the last peppers, okra, tomatoes, etc. ?, bread with sweet potatoes like the old receipt books?, its all game. I am going to pray a lot–about the year past and the year to come and say thank You to G-d for all He’s done for me and my family–including healing my Mom and seeing my Daddy to seventy-two–Happy Birthday Dad! I am going to make some rules and hold myself to a week of peace–no cursing, no impatience, striving to be as morally upright as possible without bursting. I am going to do some very nice things for strangers and pay the good energy forward. I am going to ask G-d for some serious blessings on my work, my career in food/food history/community relations writing and speaking and cooking, etc. etc. and I am going to let go of some old hurts..
and…I’m going to stop while I’m ahead because I’m already going overboard but this is a great start. 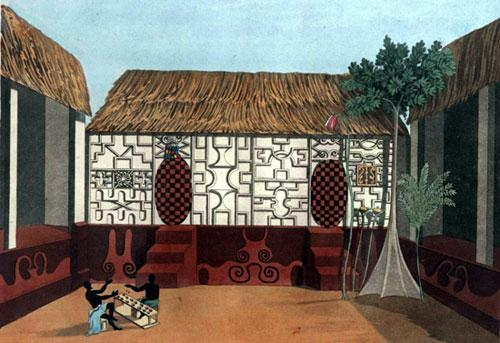 Thomas Edward Bowdich, 1817, an Asante/Ashanti home with the Nyame Dua–G-d’s Tree altars, near a silk-cotton tree–this is where part of the yam would be offered during the Akan New Yam Festival. The Asante by family custom/oral history–are some of my ancestors. 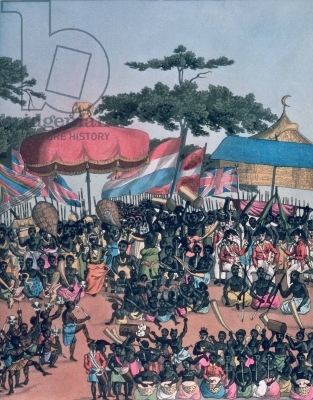 Credit: This image is from the fantastic Ross Archive of African Images through Yale..this a beautiful painting depicting the New Yam Festival in the early 19th Century in what was one of most powerful kingdoms in West Africa, the Asante State, partly built by gold, partly built through slavery and war and other forms of trade. Even though the wars with other peoples caused many to go into slavery, families like mine have Asante ancestors who themselves were enslaved by other ethnic groups challenging the Asante rise to power. 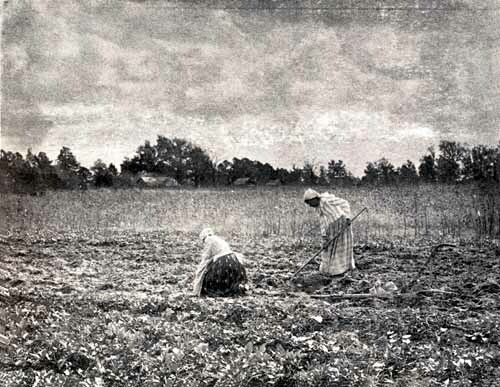 To us, slave trade wars were WWI and WWII rolled into one–a very unfortunate part of our development as a people. Note the twirling of umbrellas and flags and parading and drumming–and think about the famous “second line” of New Orleans funerals and Mardi Gras celebrations. Note the snake, the chicken, the elephant and the moon (the latter possibly borrowed from Islamic iconography); common symbols that we still have in our homes and aesthetics and folklore as Africans in the Diaspora. This is getting kinda personal isn’t it? Well I do believe in the power of Rosh Hoshanah and Yom Kippur…Fasting may be something I do again before I eat those first sweet potatoes so they taste really good to me and I remember this is serious business. But in my work, I believe I am supposed to be continually educating others, connecting to my family and friends and my ancestors, and doing the G-d I believe in proud by being the blessing he wants me to be in this world before I cease to have a chance to do more.